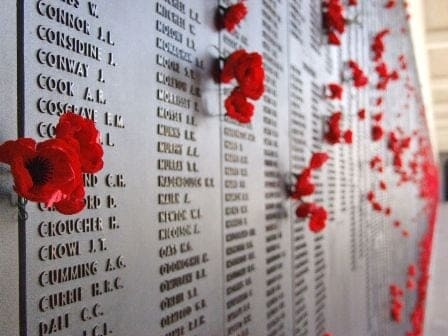 THOUSANDS of Australians and New Zealanders are expected to gather in London at a dawn service on Hyde Park Corner, on Wednesday morning (25 April), to commemorate Anzac Day. The Australian Minister for Resources and Energy and Minister for Tourism Martin Ferguson will be attending the dawn service and will lay a wreath. Anzac Day commemorations have been taking place in different forms in London since 1916. In the continuing spirit of Anzac, the dawn service is held on alternating years at each country’s memorial, located diagonally opposite each other at Hyde Park Corner, with wreath-laying each year at both. This year, the commemorations will take place at the New Zealand Memorial. 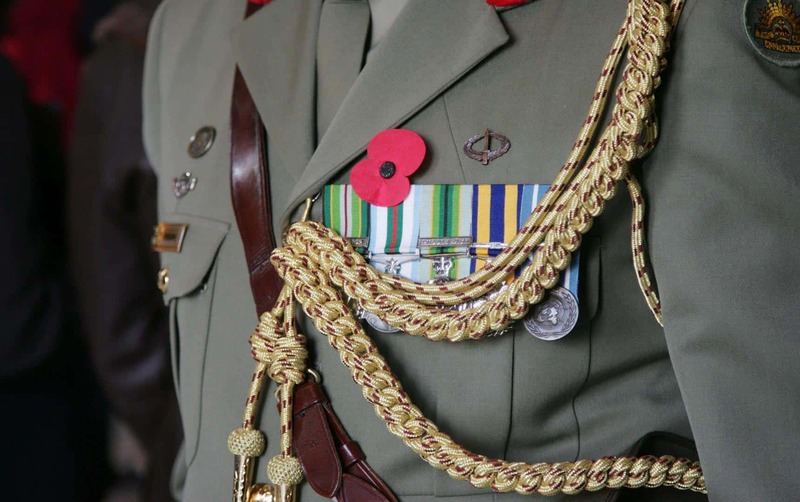 Anzac Day commemorations in London include the dawn service at Hyde Park Corner; a wreath-laying parade and ceremony at the Cenotaph on Whitehall; and a Service of Commemoration and Thanksgiving at Westminster Abbey (which you will to register for). The ceremony will be followed by a wreath-laying at the Australian War Memorial. On the first chime of Big Ben, Australian High Commissioner John Dauth and New Zealand High Commissioner Derek Leask lay wreaths together. 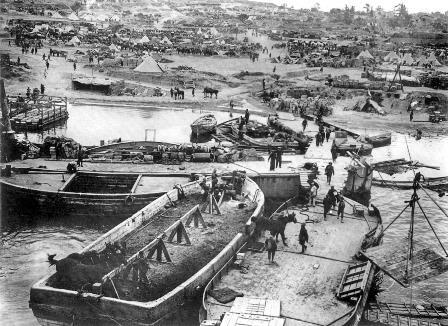 They are followed by representatives of the British Government and armed forces and other countries whose armed forces fought in the Gallipoli campaign, along with various service and ex-service organisations. An hour-long service, for which attendees must obtain complimentary tickets in advance. Tickets are available by application from the New Zealand High Commission and Australian High Commission or via AnzacDayLondon.com .